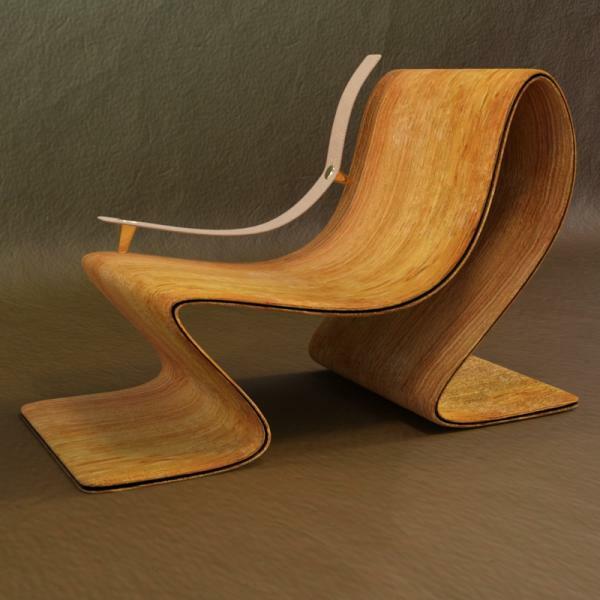 Chair with (Iray) material provided by SmidA. caravelle (3 months ago) Inappropriate? Excellent; thank you very much! thelufias (4 months ago) Inappropriate?